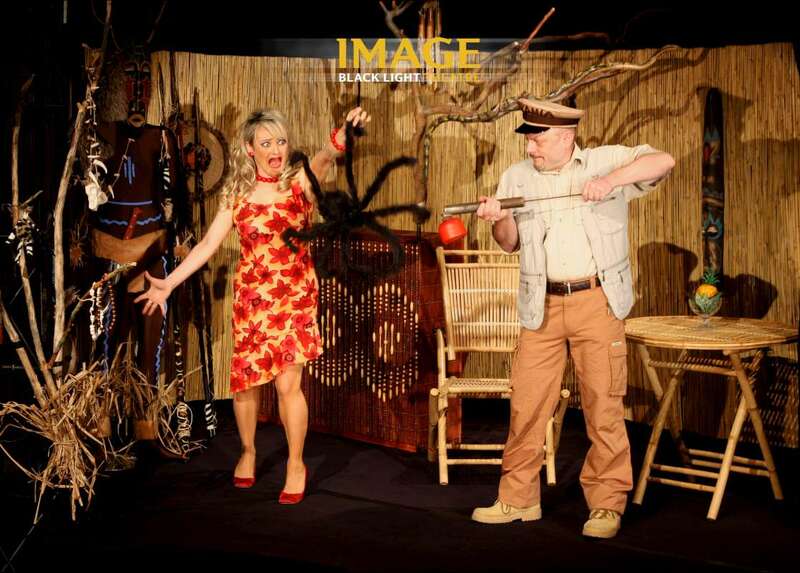 The performance Afrikania tells story about a meeting of a married couple during their exotic holiday with a postman who finds himself unexpectedly in the position of a reception clerk of an abandoned hotel. 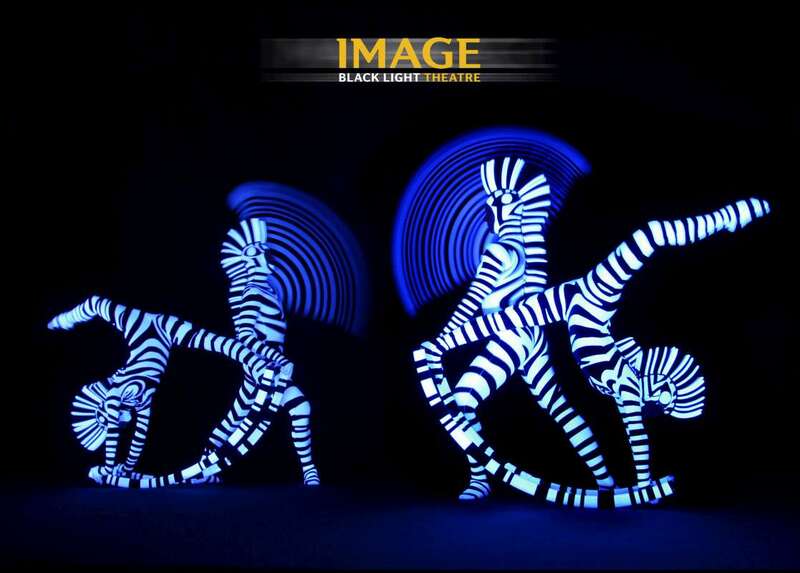 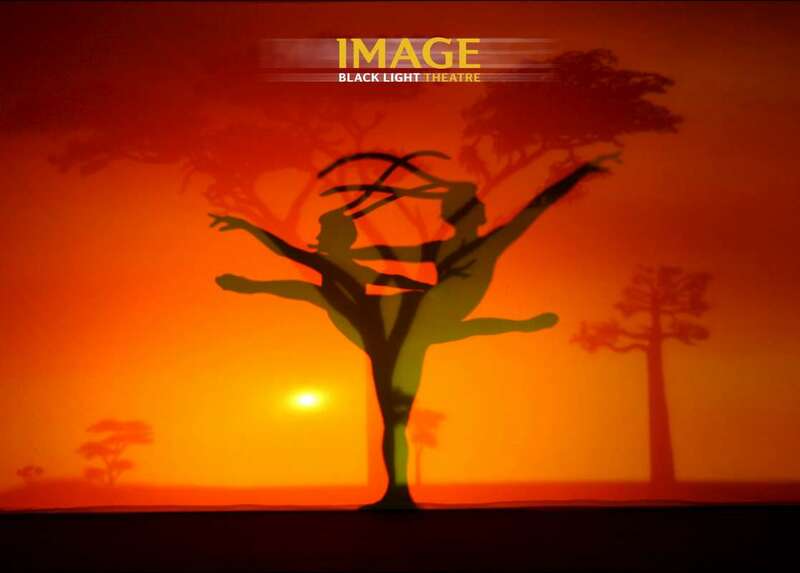 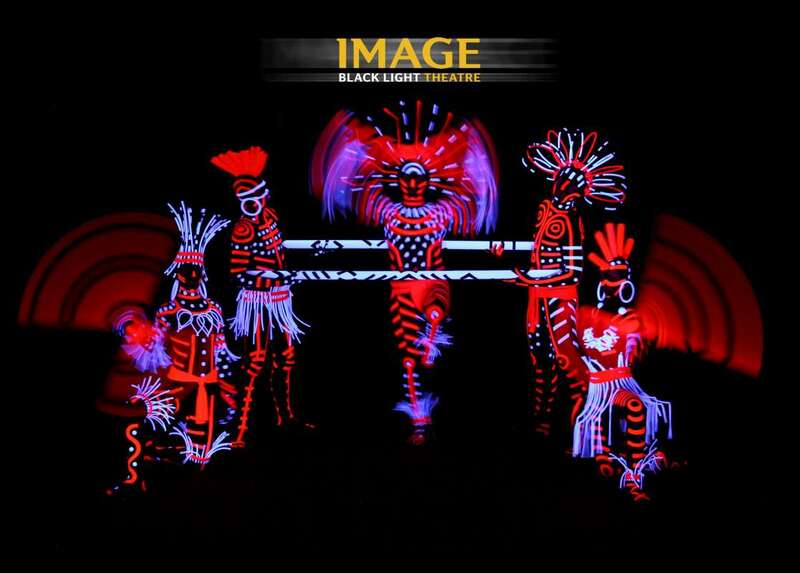 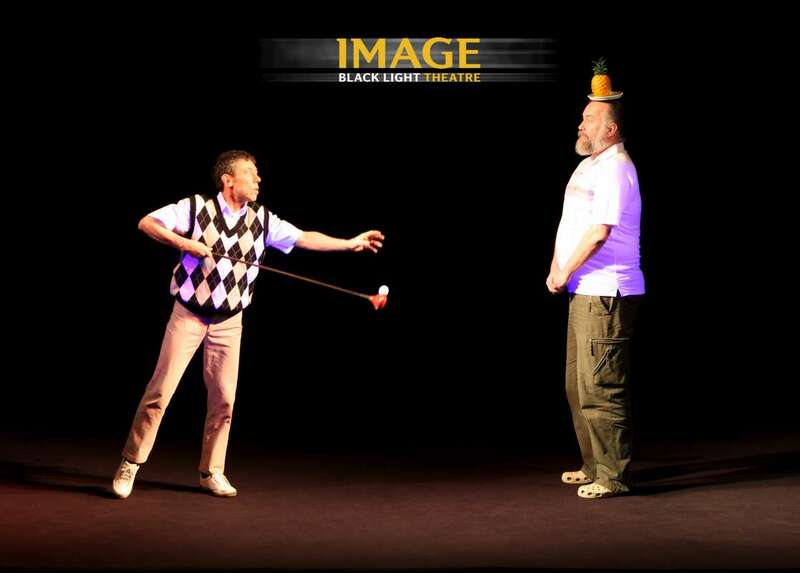 The story blends together with impressive images of the region Afrikania, full of varied animal kinds to which the newest black theatre technique, non-traditional costumes and professional dancing performances breathe in life. 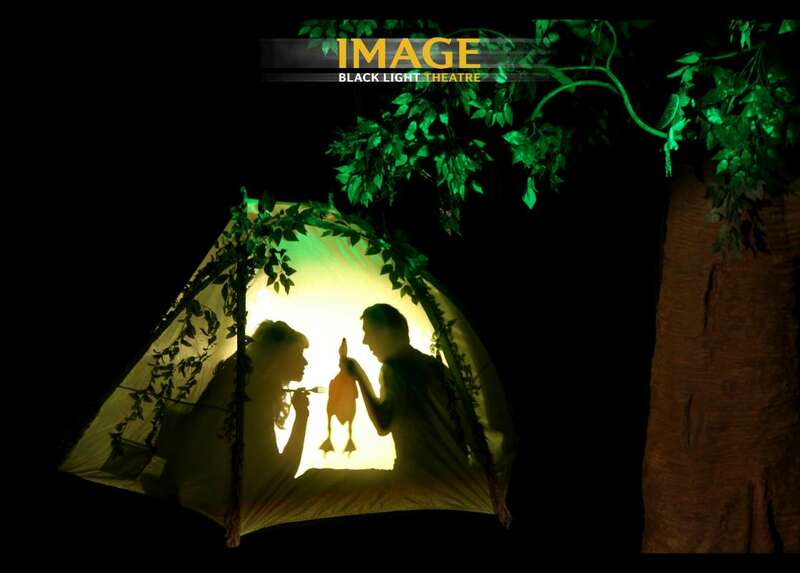 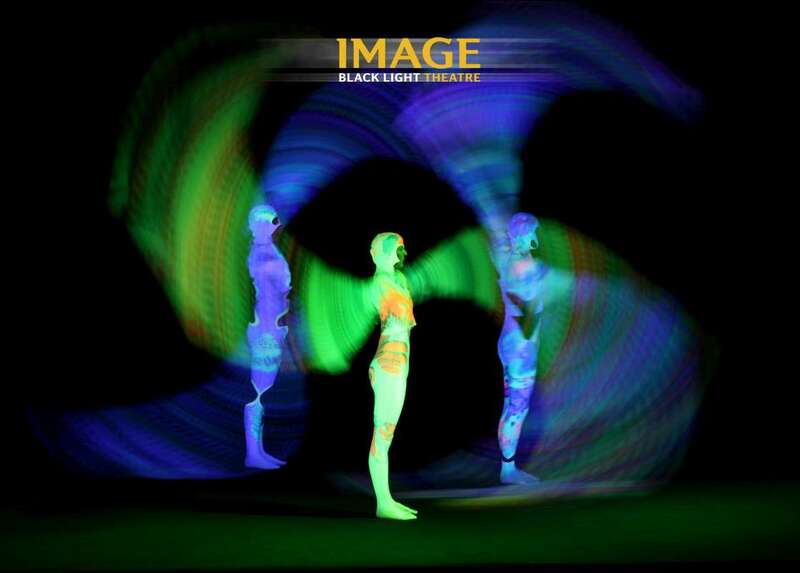 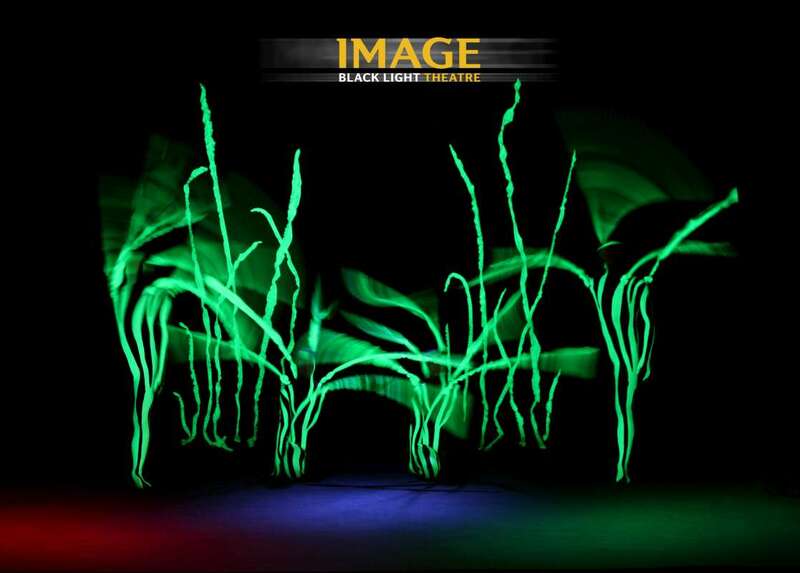 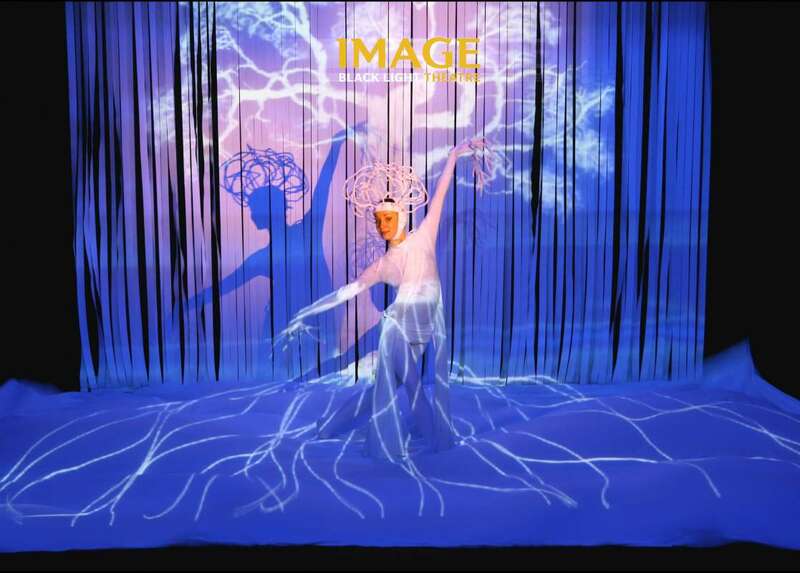 Theatre designing inspired by nature and the projection surrounding the spectator put the finishing touches to the atmosphere of this fantasy world, to which we invite you for a non-traditional trip.